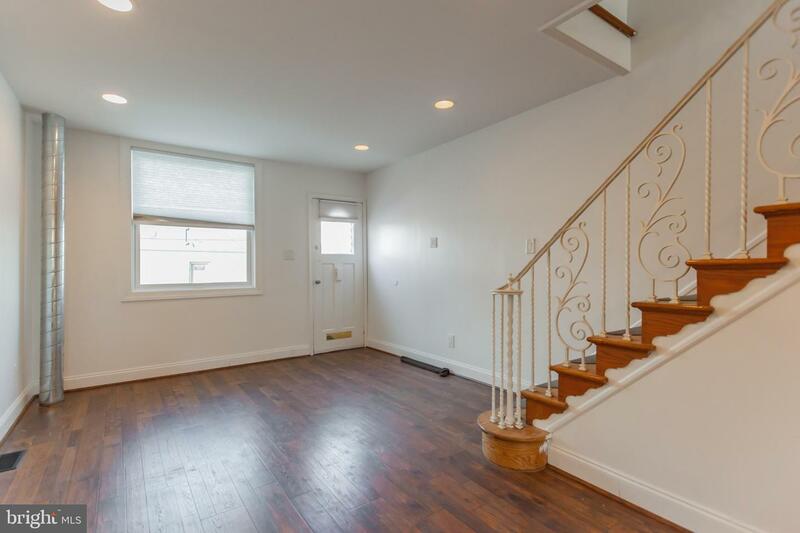 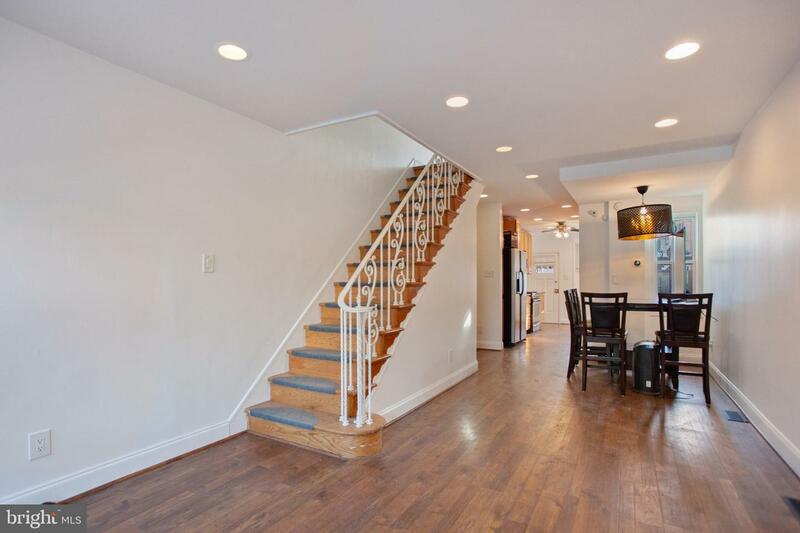 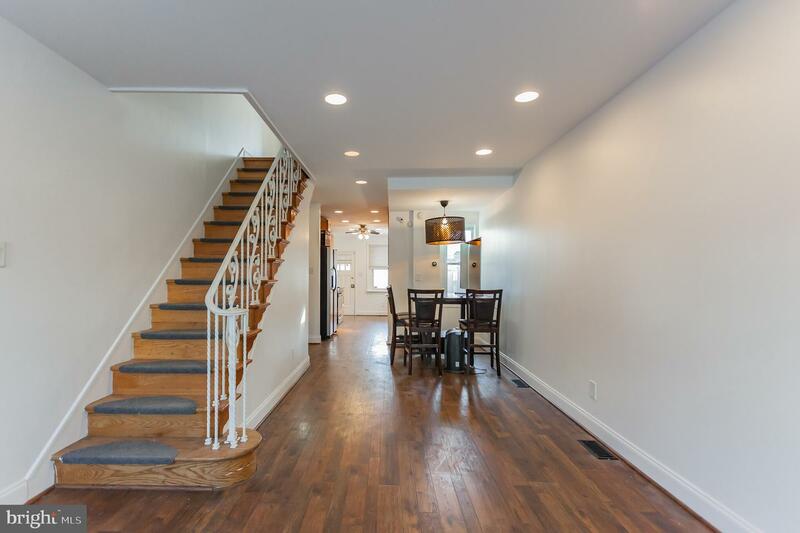 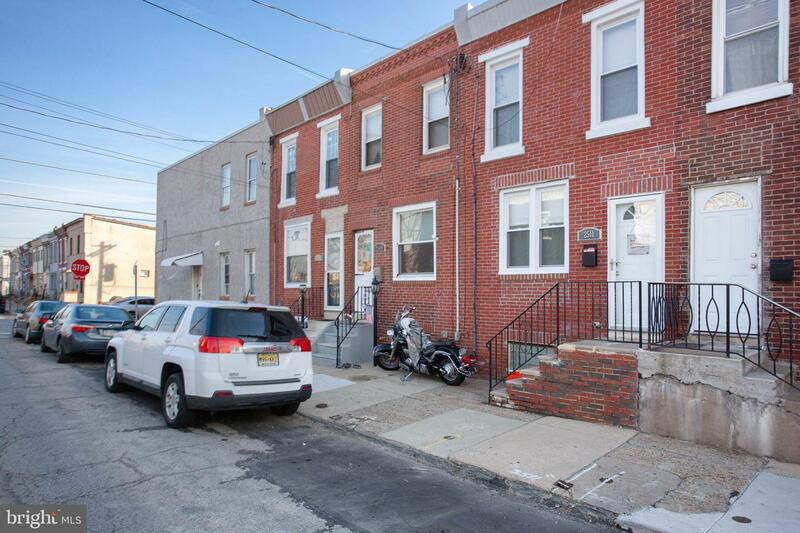 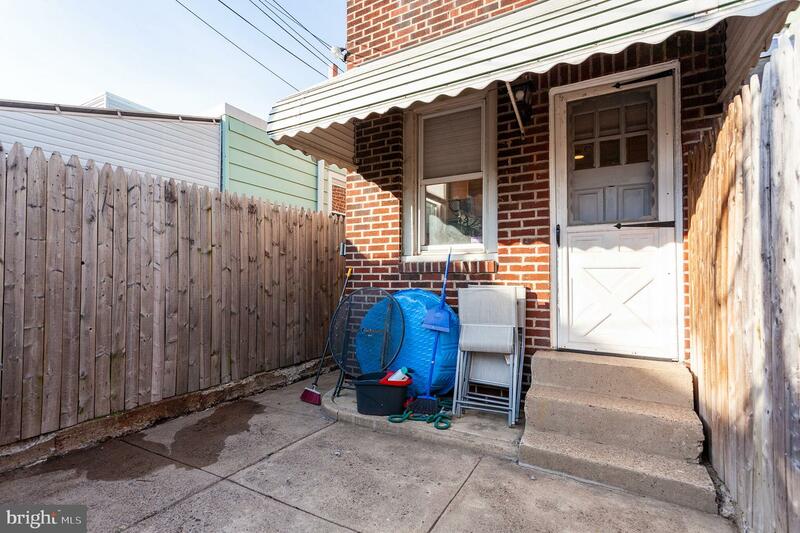 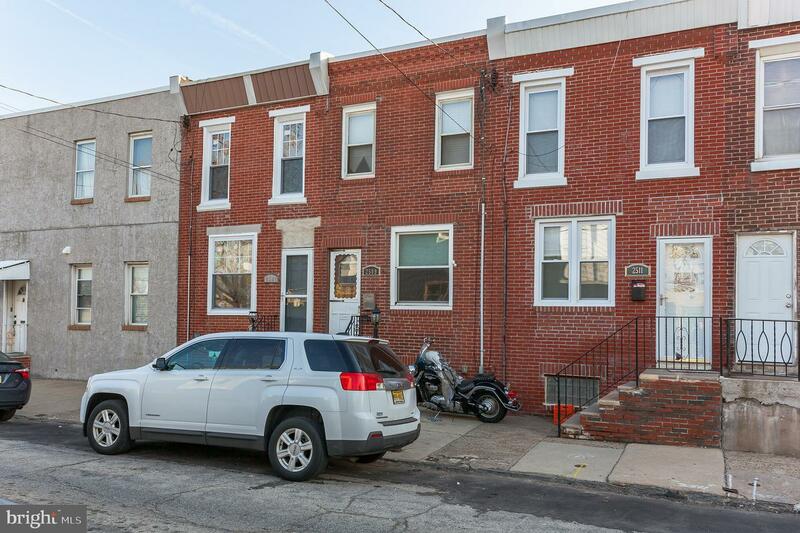 Prime Port Richmond location! 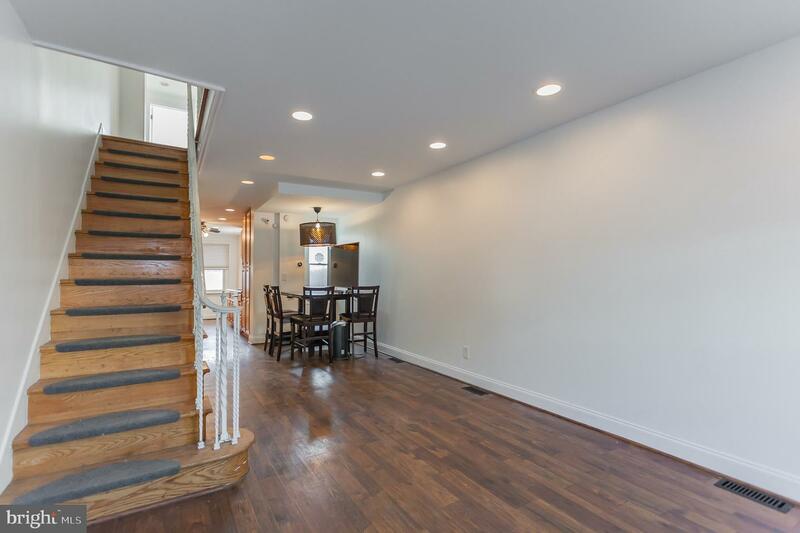 As soon as you open the front door you'll notice the Farmstead Maple flooring throughout, and the custom high hat lighting, with, remoted controlled, Lutron lighted dimmer switches! 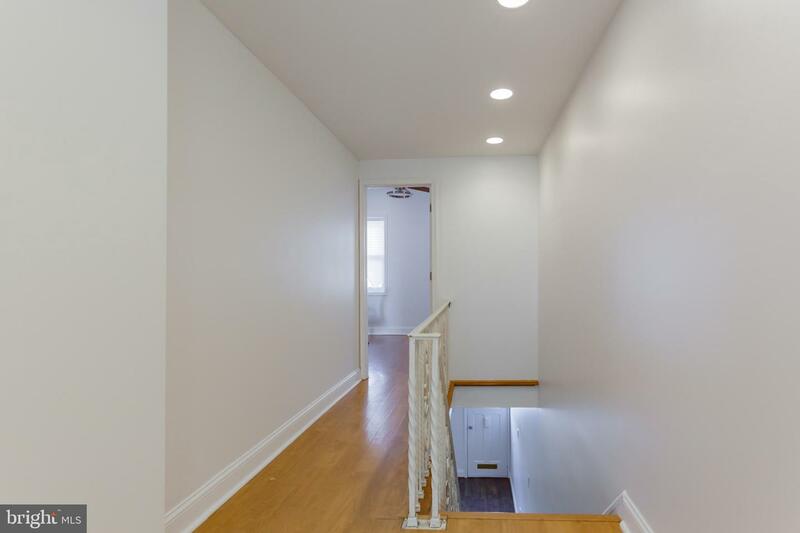 This straight-through has an open & airy feel to it. 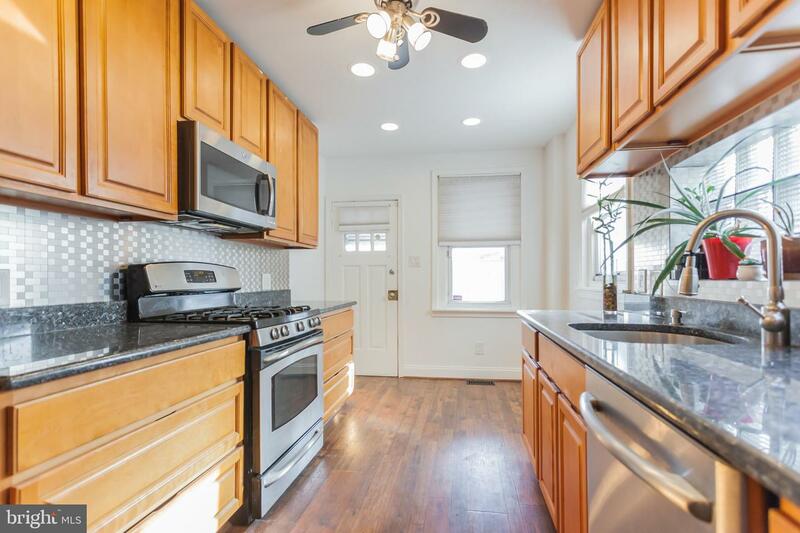 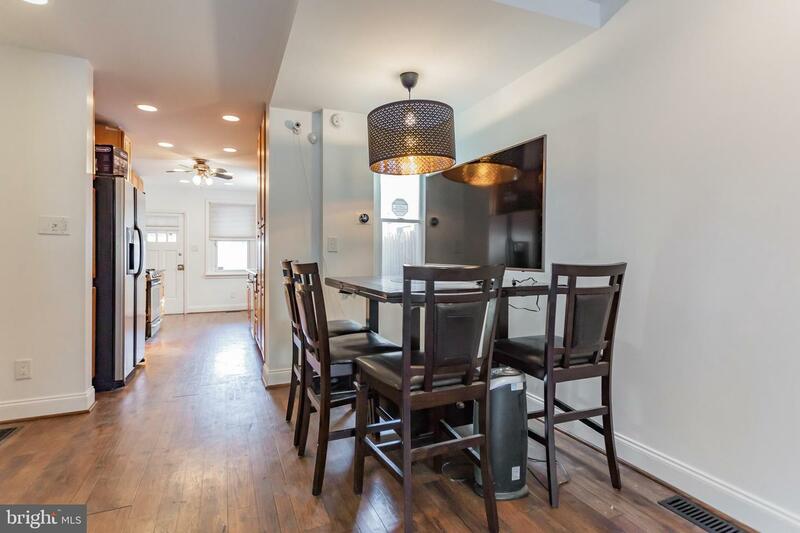 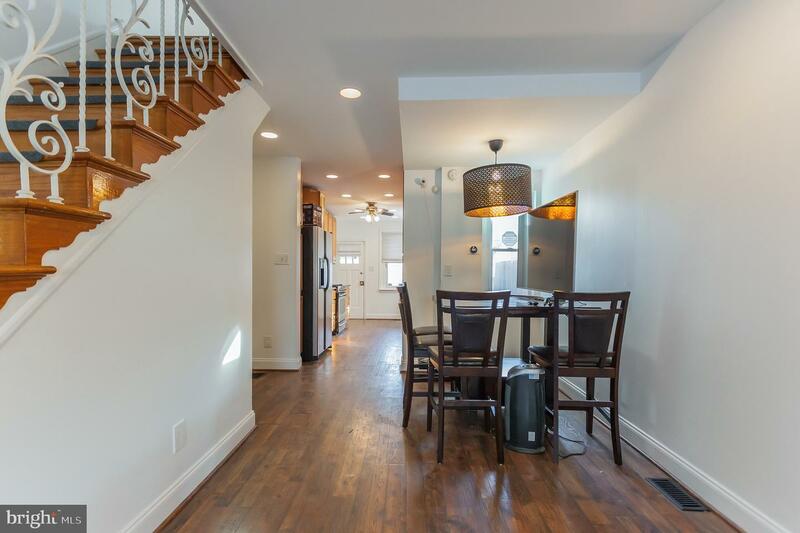 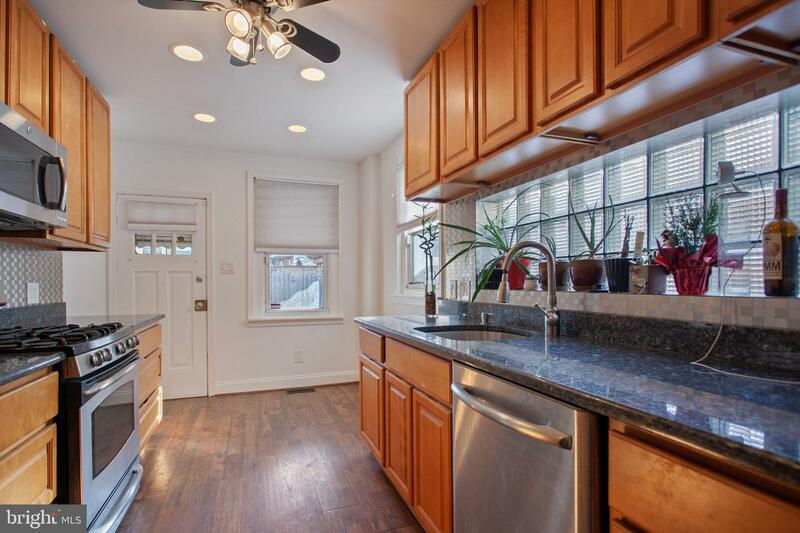 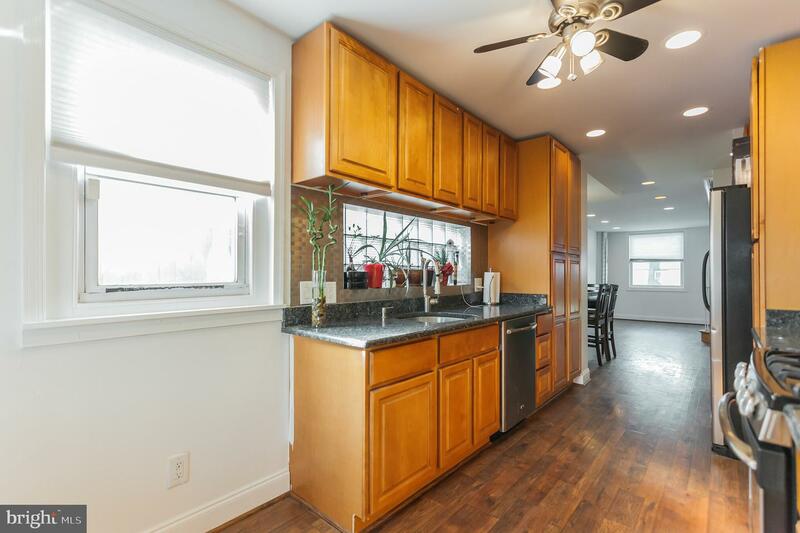 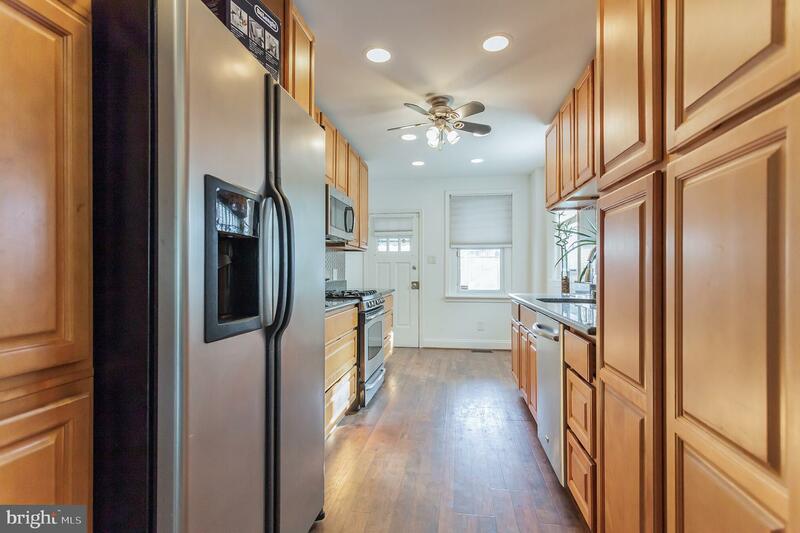 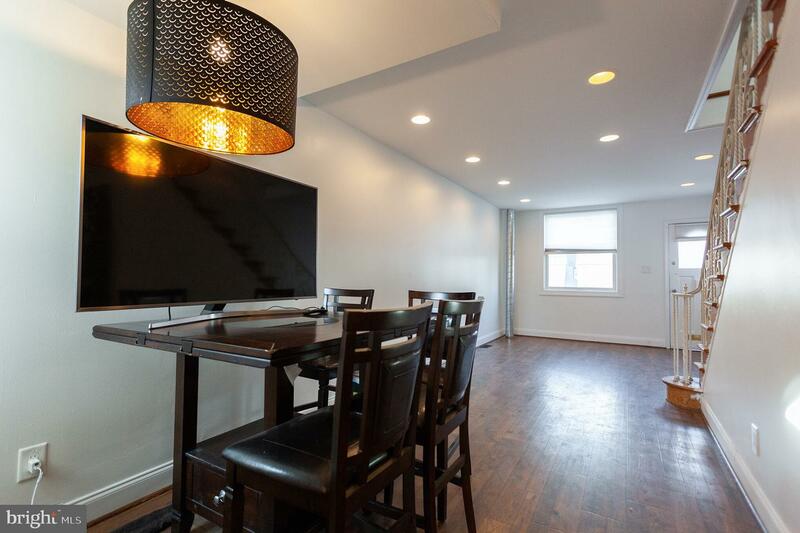 Lovely dining area going through to your newer, ultra-modern eat in kitchen with newer stainless steel appliances & mosaic backsplash, full length Maple cabinetry, under mounted sink, & Blue Pearl granite countertops! 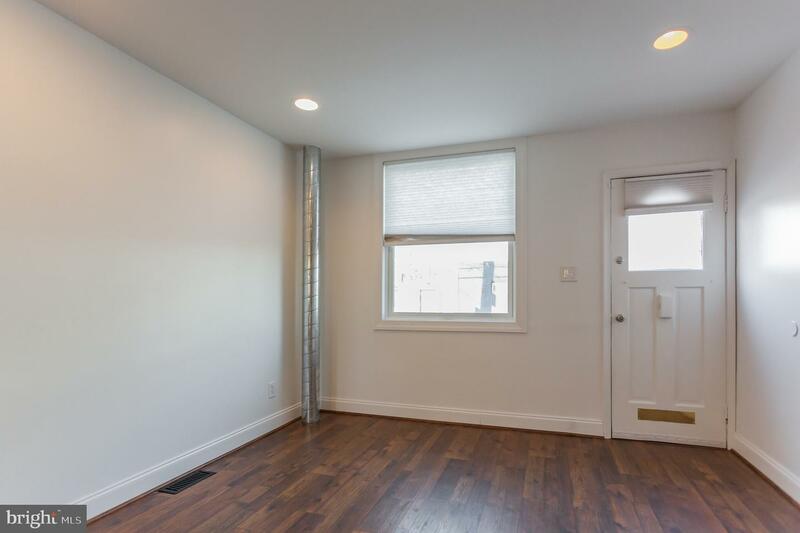 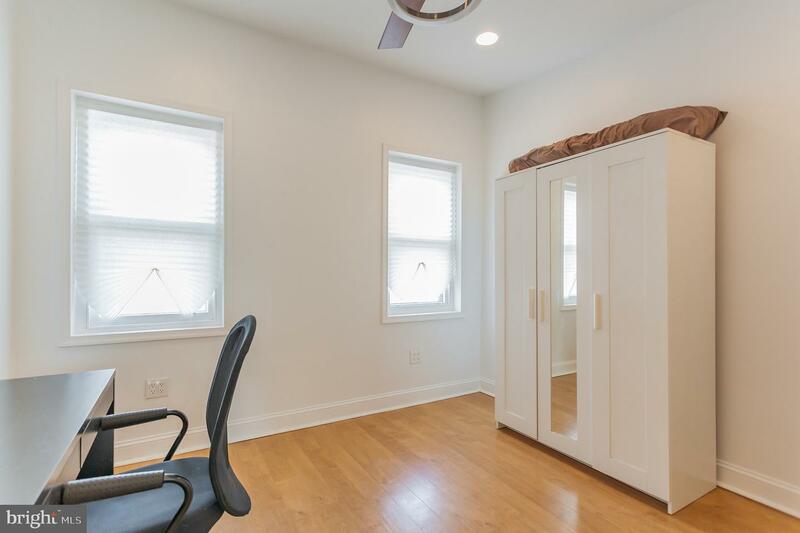 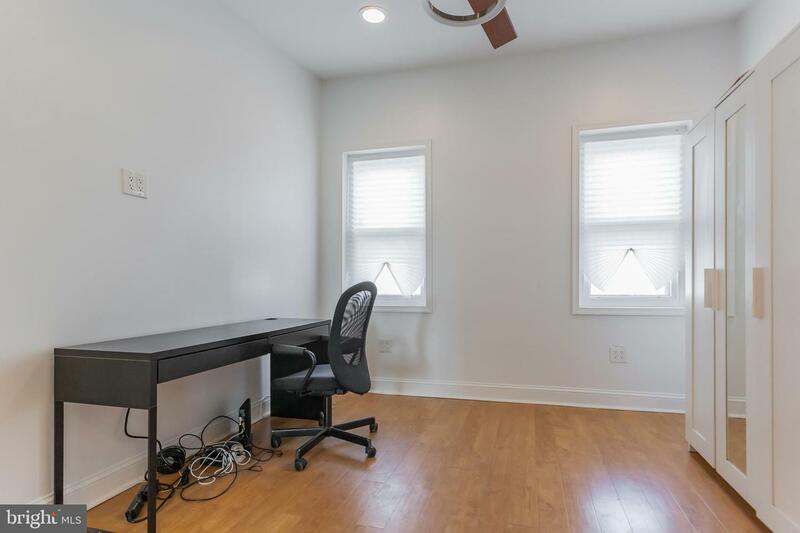 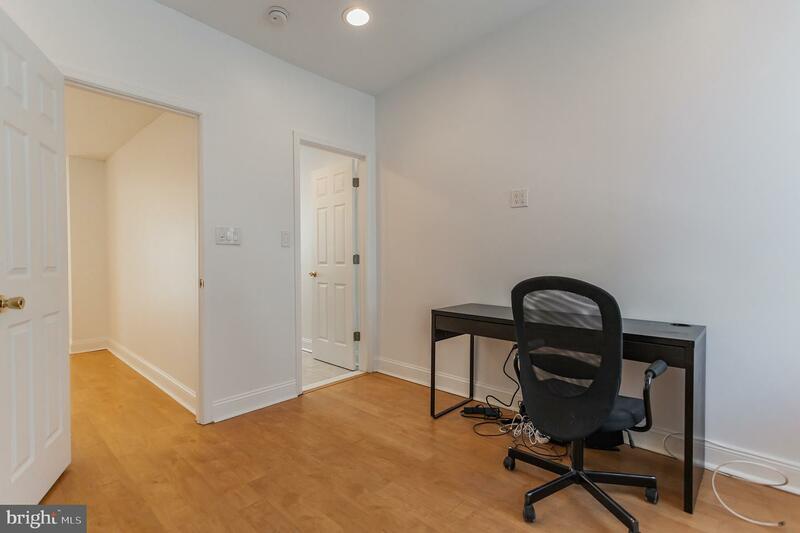 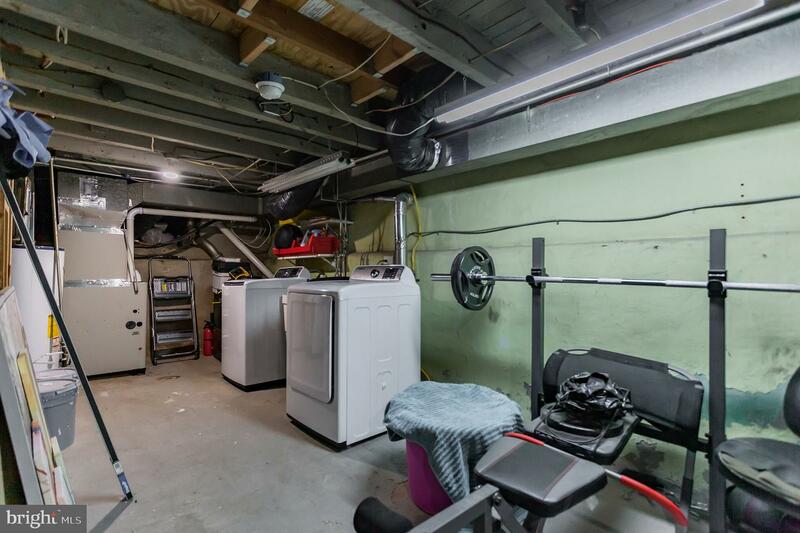 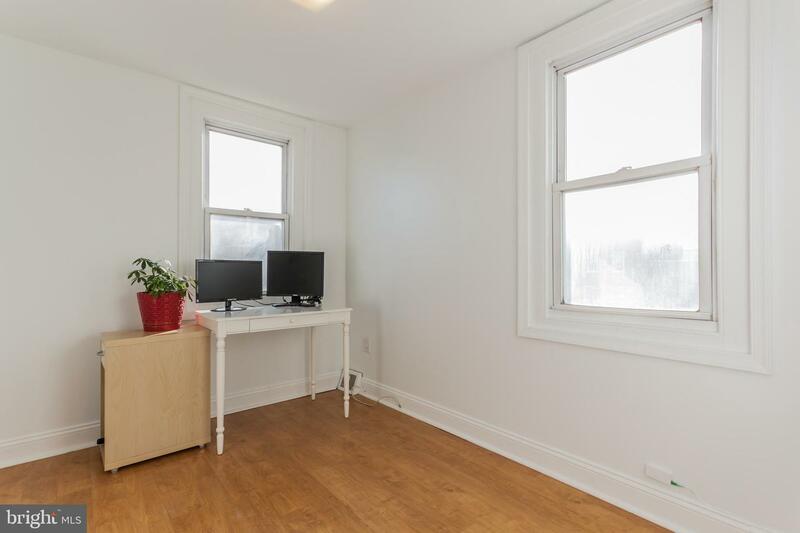 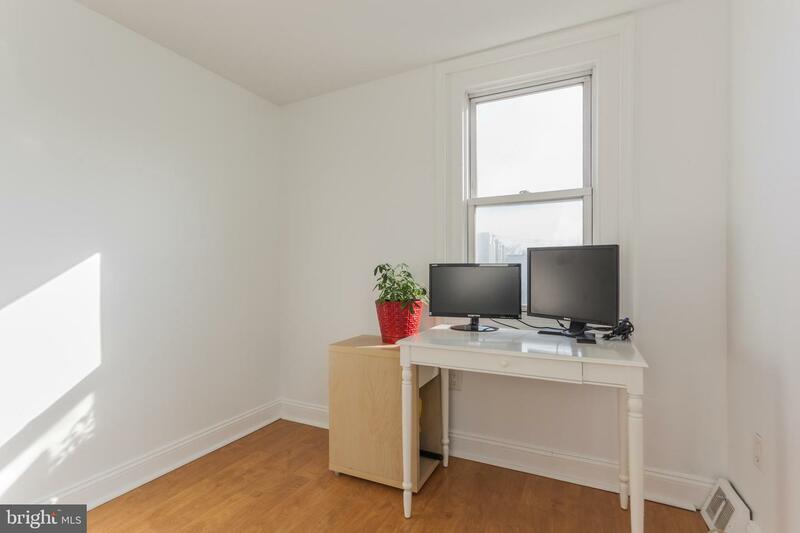 The full basement offers great storage space and currently used for workout area, and offers a powder room. 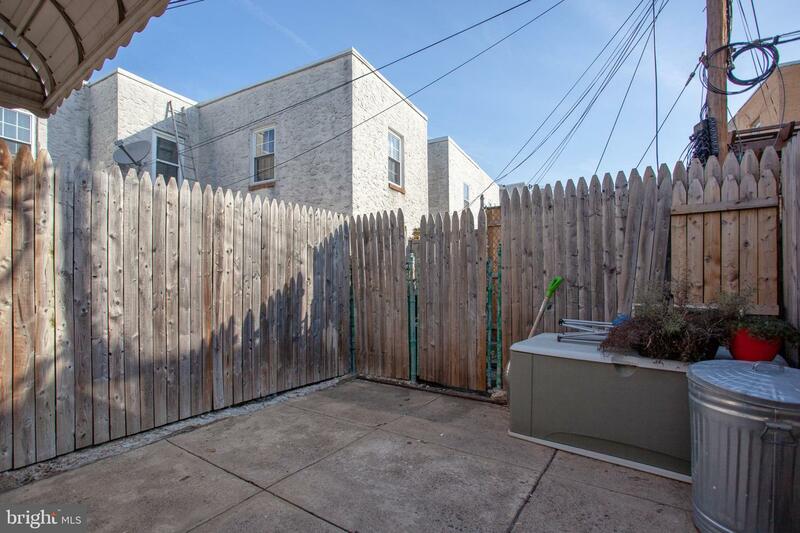 The fenced yard is the perfect private space to getaway to. 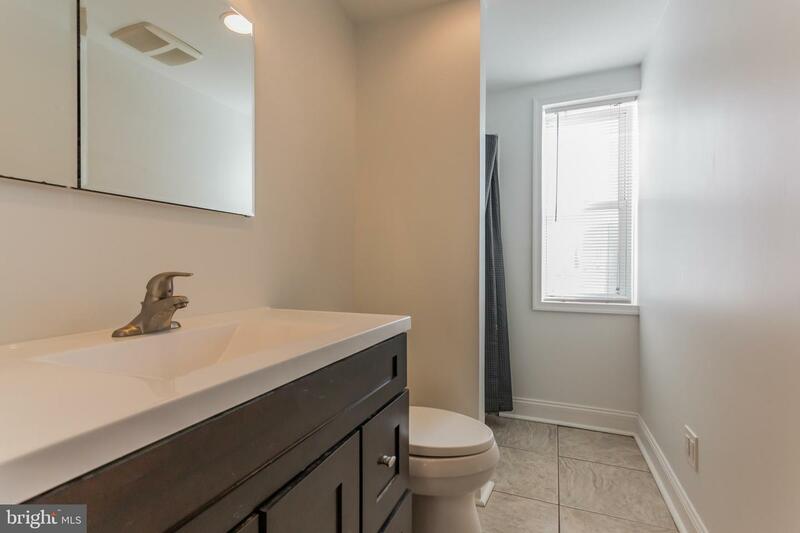 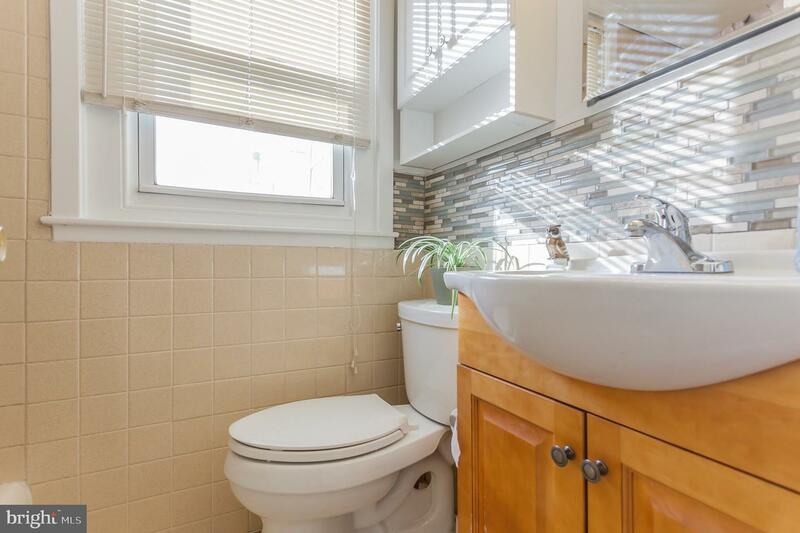 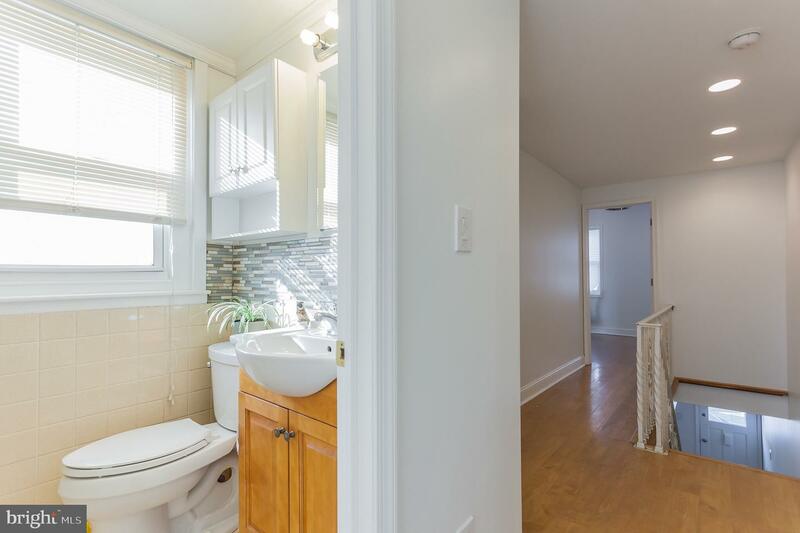 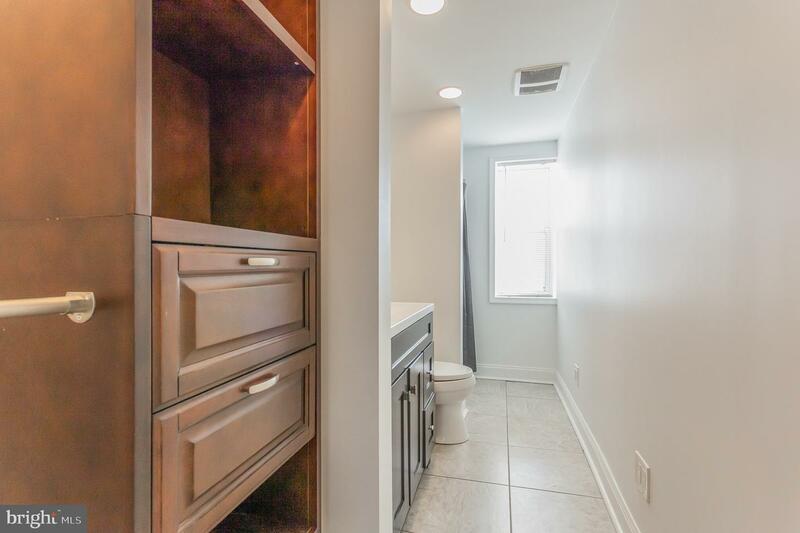 The upper level offers 2 spacious BRs, the hall bathroom was updated with ceramic mosaic backsplash, Braun exhaust fan, Kohler Cimarron toilet, and tiled shower. 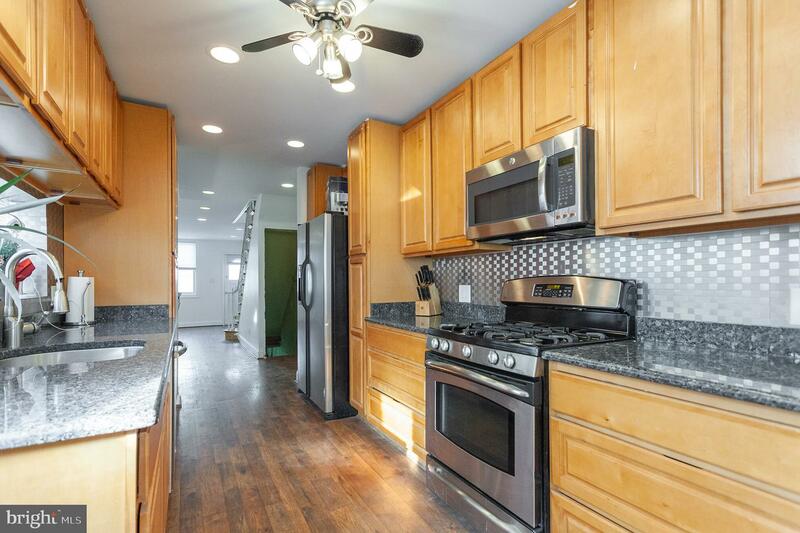 There is also newer electric, plumbing, & central air & heat. 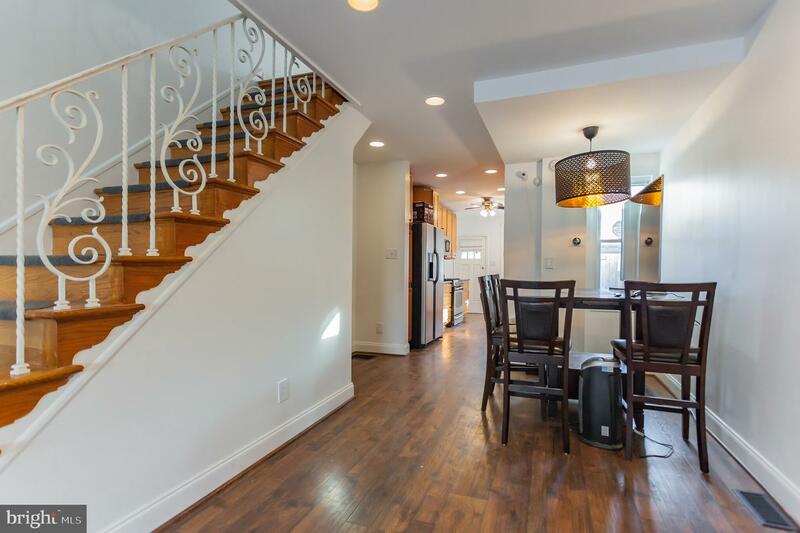 Put this home on your "must see" list! 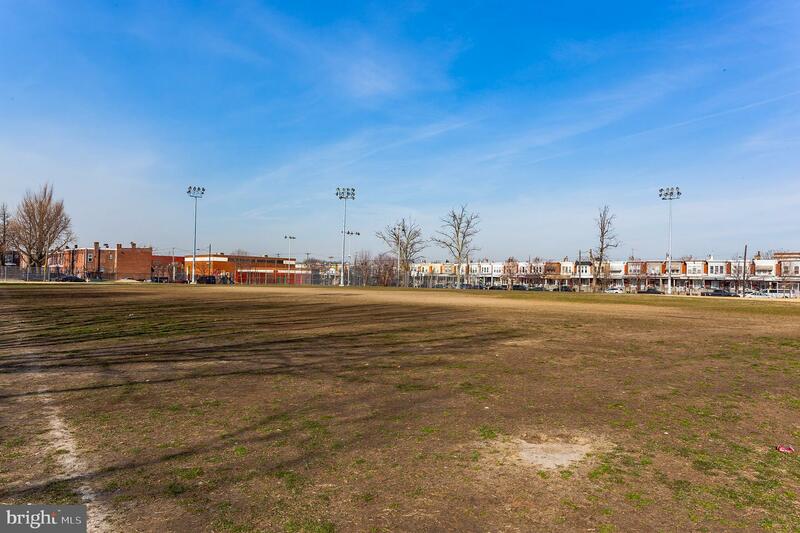 Please take a minute to view the walk through video.